Many people have been infuriated with the Tristan Thompson cheating scandal. To recap, just days before Khloe Kardashian gave birth to her celebrity baby girl, True Thompson, content was leaked about her boyfriend and father to her child, Thompson, cheating on her with other women. 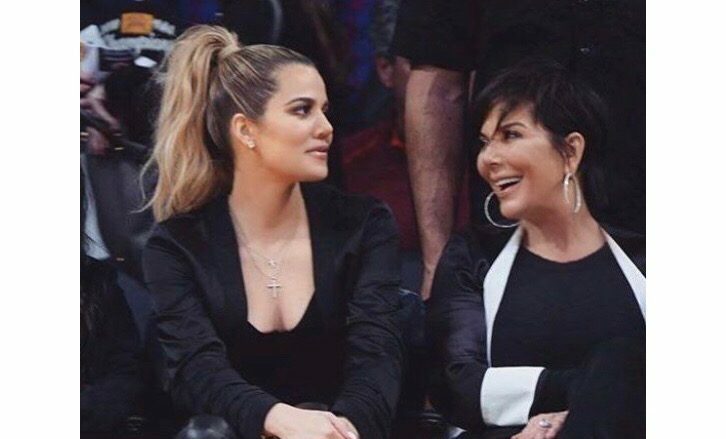 In latest celebrity news, Khloe’s mother, Kris Jenner, got chocked up on The Ellen DeGeneres Show when she was talking about how great of a mother Khloe is. “I’m so proud of that kid. I get choked up because she’s such a good mom and honestly I get so emotional,” she said. She went on to explain how much Khloe is trying despite everything else that is going on. Khloe is still “undecided” about where her celebrity relationship with Thompson will go from here, according to UsMagazine.com. In celebrity news, Kris Jenner feels horrible for her daughter Khloe amid the Tristan Thompson cheating scandal. What are some ways to support your family member or friend who is dealing with their S.O. cheating? 1. Be more positive than negative: Try not to say things like “once a cheater, always a cheater” because who knows if the two will get back together. Instead of focusing on the bad, focus on the good. Remind your pal that they are so strong, you guys are going to get through this together, and you will support them no matter what. 2. Help in any way you can: Go out of your way to get your friend or family member their favorite food. Or, offer to help out in watching their children. Just try to be there for them without putting the focus on the cheating. 3. Let them make their own decisions: You may have your opinions, but try to keep them to yourself and simply guide your friend or family member with love and support. Try not to say “forgive them” or “forget them”. That is for them to decide. All you can do is be there for them, listen, and comfort. What are some other ways to support your family member or friend who is dealing with their partner cheating? Comment below!